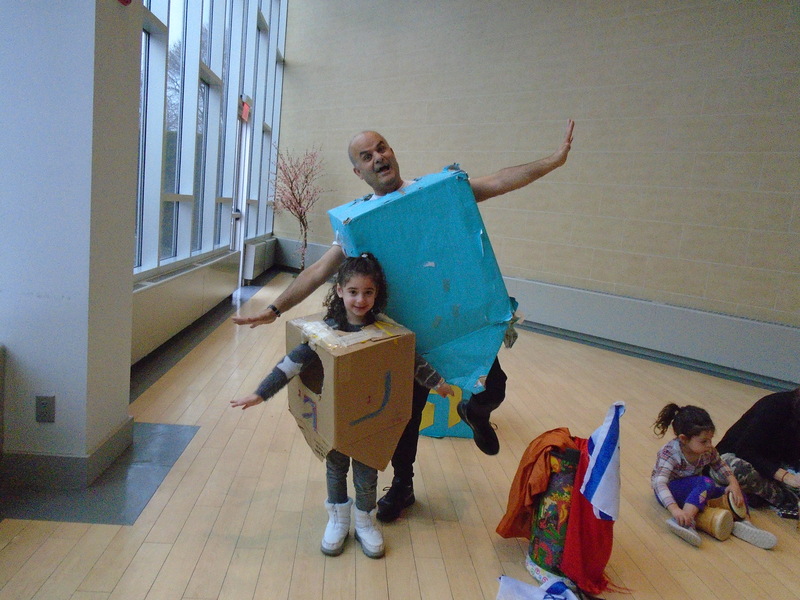 Welcome to Kol Ami’s Early Childhood Program. 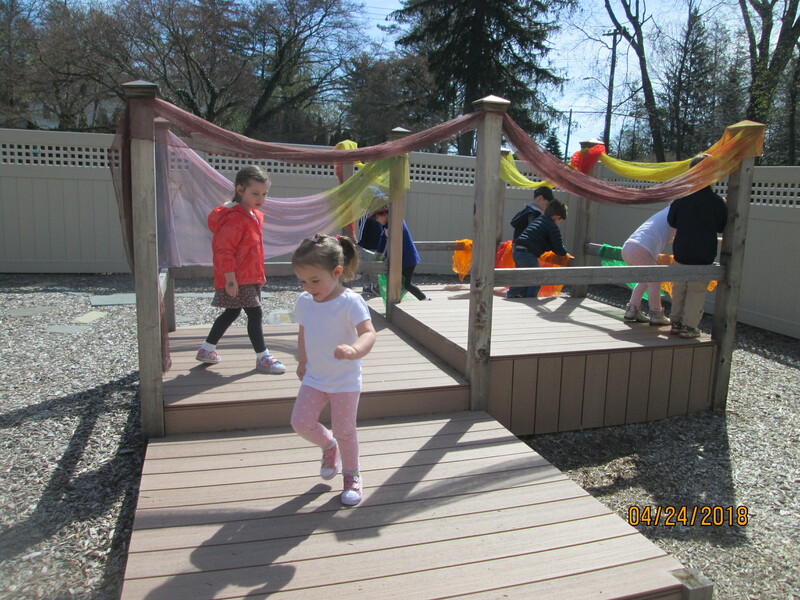 Our preschool enrichment program is dedicated to providing a comprehensive and developmentally appropriate early childhood curriculum while teaching and modeling Jewish values. We focus on encouraging pride in oneself as an individual and as an important member of the Jewish people. Children learn best through play and experimentation. 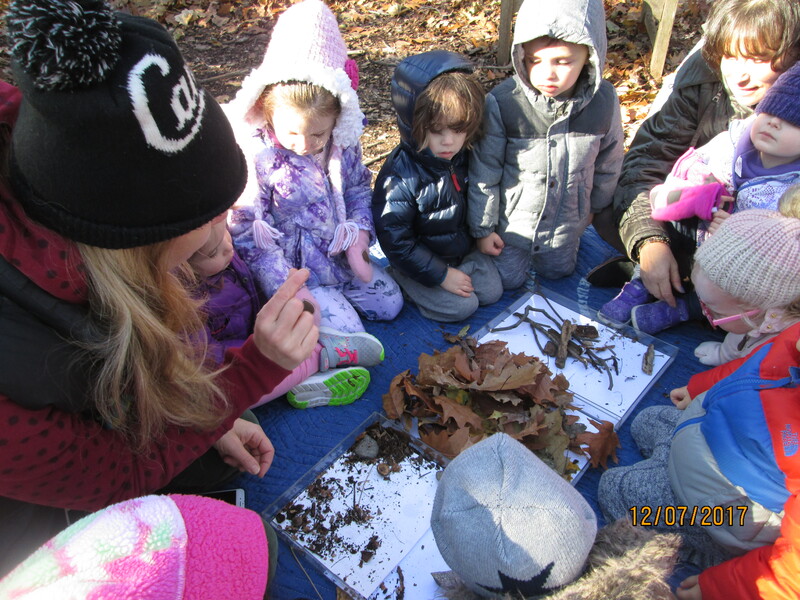 Our nursery school programs provide opportunities for these learning experiences within a warm, accepting, and nurturing environment. We recognize and respect each child’s unique qualities and strive to foster their growth and development in all aspects; cognitive, physical, social, and emotional. 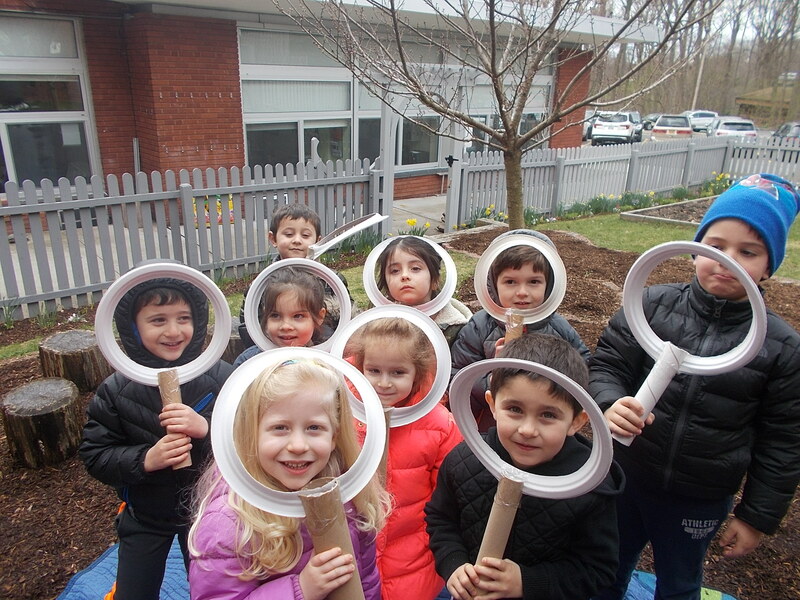 Our rich and welcoming surroundings, which include warm classrooms and outdoor learning spaces, are complemented with consistent routines and exploratory play opportunities. 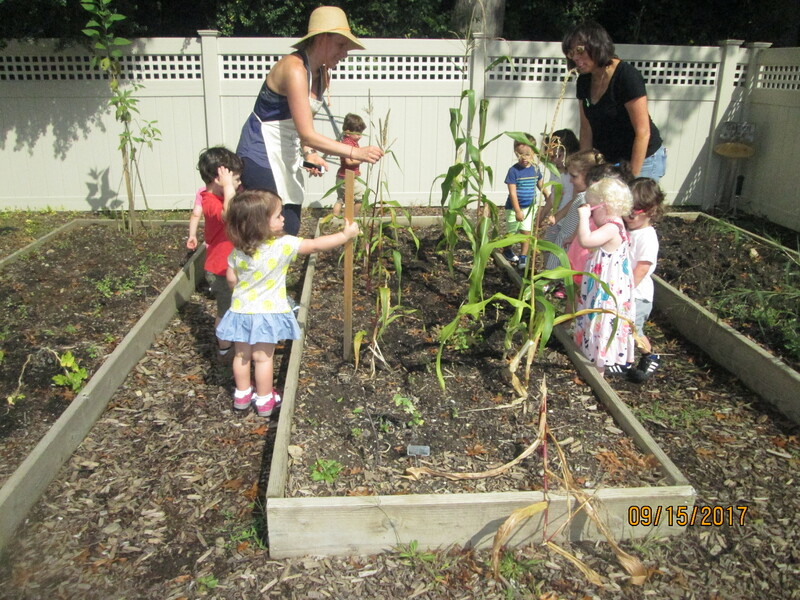 We inspire our preschoolers to grow at their own pace and realize their full potential. Our staff of professional educators are selected for their experience, warmth, and understanding of young children. All of our teachers are required to enroll in workshops and conferences to remain up-to-date with current child development and teaching beliefs and practices. 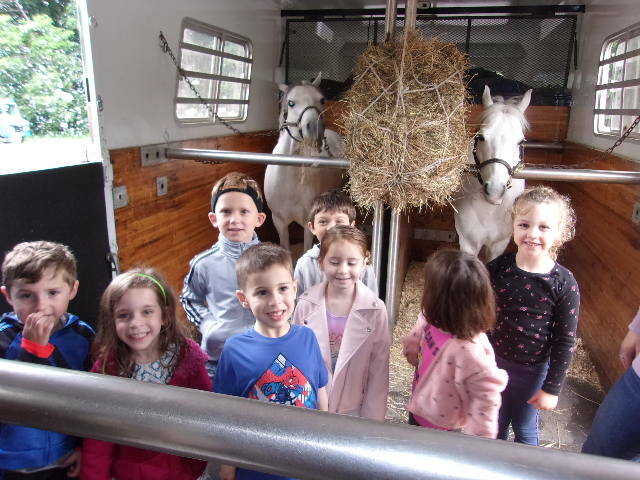 We are licensed by the New York State Office of Children and Family Services, and are active participants in the Jewish Education Project, the Jewish Early Childhood Association, and the Westchester Association for the Education of Young Children, and the Early Childhood Educators of the Union for Reform Judaism. We are part of the vibrant Reform Jewish community at Congregation Kol Ami. 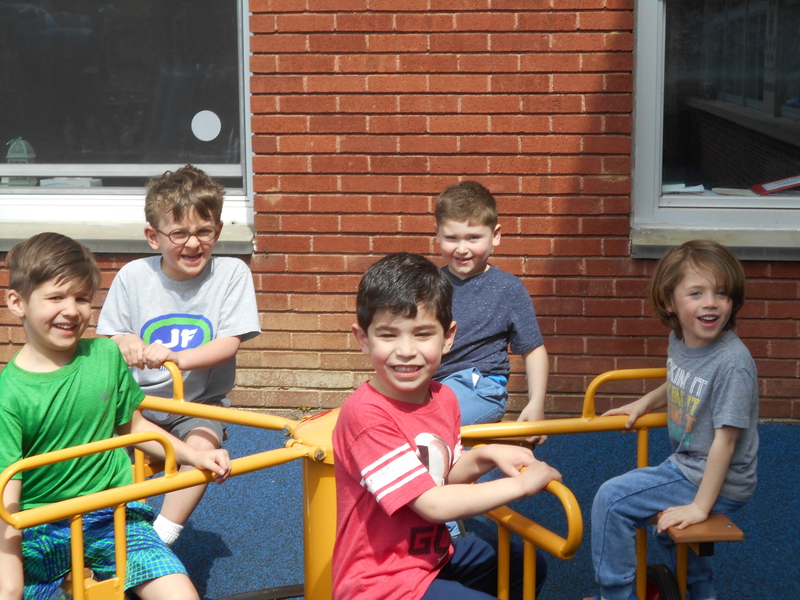 Our Early Childhood Program is run by Nan Blank, Director and Rabbi Shira Milgrom, and Rabbi Tom Weiner, along with Cantor David Rosen, adds a depth and richness to our program. First Friends is an early development parent-and-me program. We meet Tuesdays from 10:00-11:15am, October through January and then again from January through May. The 2’s school day runs from 9:00-12:00pm, September through June. Morning 4’s meet Monday-Friday mornings from 9:00-12:00pm with a lunch option on Monday, Tuesday, and Wednesday until 1:00pm, September through June. 9:00-2:30pm, and Thursday and Friday until 12:00pm. Our 3’s school day runs from 9:00-12:00pm September through June. Our Kindergarten readiness gap year program is designed especially for children turning 5 in the Fall. Created with your preschooler in mind, A Step Ahead! is a childhood enrichment program that helps bridge the gap for students who would benefit from another year before Kindergarten. A Step Ahead! meets Monday-Thursday from 9:00-2:30pm and Fridays from 9:00-12:00pm, September through June. We invite a parent or caregiver back to school at 11:30 (11:45 beginning in January). You and your preschooler stay an additional hour for lunch and a fun-filled activity. Enrichment opportunities include: Young at Art, Toddler Songtime, and Topsy Turvy Yoga. 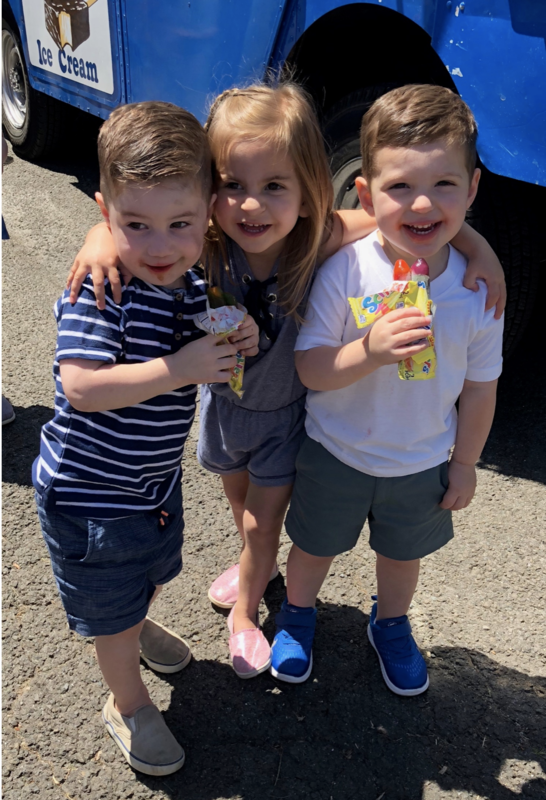 On our lunch bunch afternoons, our 3’s and 4’s stay on for lunch with their preschool friends and engage in a wide range of interesting activities. Enrichment opportunities include: Art, Pop Star Kids, Karate, Soccer, Leap into Literacy, and Spanish Immersion. Classes meet from 12:00-2:00pm in two 15-week semesters Monday-Thursday, September through June. Stay ‘Til 4 for More! 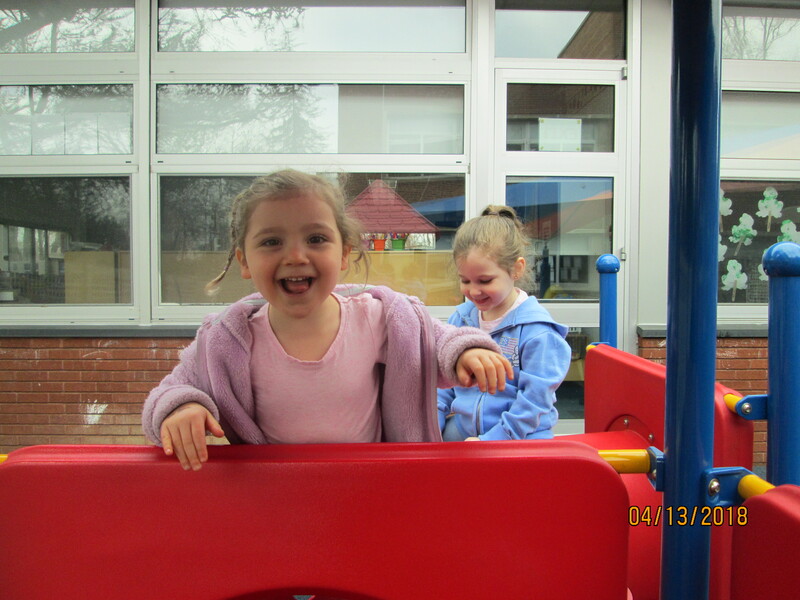 4’s and Pre-K’s can enjoy even more of their day at Kol Ami. Enrichment opportunities include Marvelous Math, Mad Science, Magic with The Great Charlini, Robotics Discovery and Kids In Sports. Stay ‘til 4 for More! meets Monday, Tuesday, Wednesday, and Thursday afternoons from 2:30-4:00pm in two 15 week semesters from September through June. 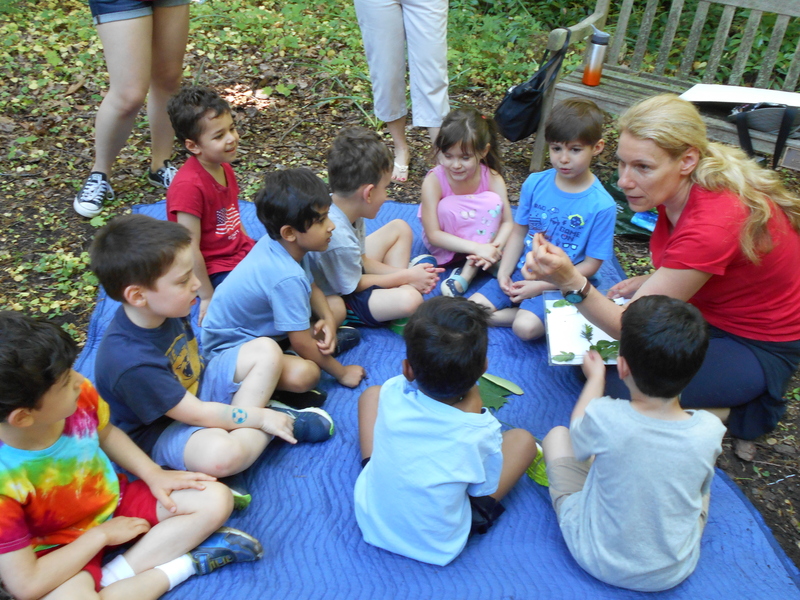 A 7-Week Summer Program for preschoolers entering our 2’s, 3’s and 4’s programs. Our programs includes outdoor water play, daily specialists, weekly themes and air-conditioned indoor play. Camp hours vary by age group. Come see for yourself! Nothing takes the place of a personal visit. 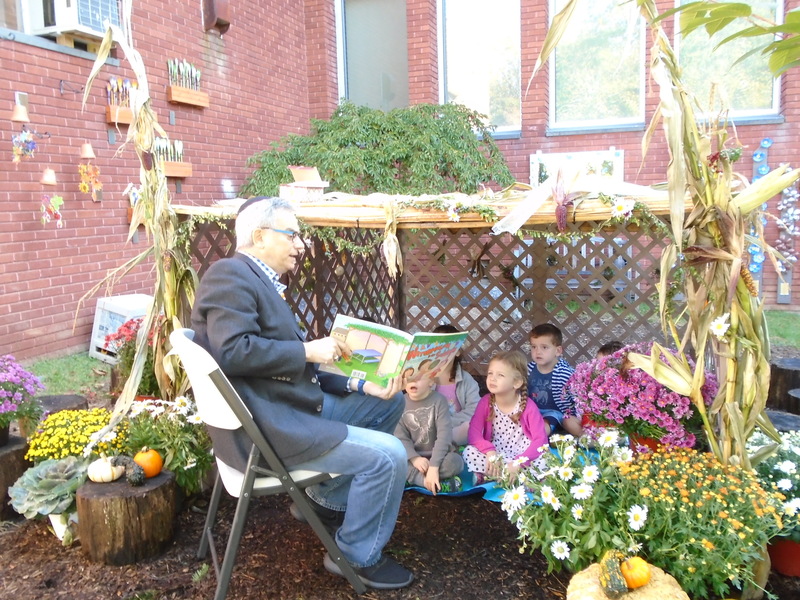 Come feel the warm sense of community that is the hallmark of the Early Childhood Program of Congregation Kol Ami. If you would like more information or want to apply to or want to apply to of our preschool and gap year programs, we welcome you to come and visit with us. Call our Director, Nan Blank at 914-949-4717 x107 or fill out our online request form to schedule a mutually convenient time when you can come in and visit us. You will meet our staff and observe firsthand the programs that will nurture your child and begin their journey into the world of school and community.